[Updated 3/22/18, 1:14 pm. See below.] For the first 50 years of its existence, Bose Corporation invested primarily in in-house research and development to produce its lineup of high-end headphones, speakers, and other audio technologies. Bose’s Steve Romine says that’s still an important focus for the Framingham, MA-based company, which has been awarded hundreds of patents for advances in technologies such as noise-canceling headphones. But in the past few years, Bose has also started to look outside its walls for other sources of innovation. 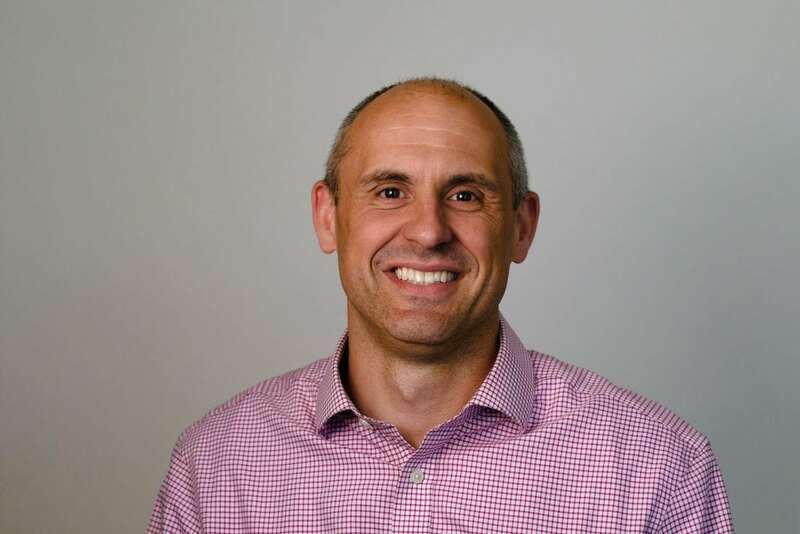 The privately held company made its first investment in a startup in late 2015, and last year it officially launched a corporate venture capital arm, Bose Ventures, says Romine (pictured above), the group’s managing director. Bose Ventures has invested in eight companies so far, he says, which are working on products and services such as advanced microphones, podcast curation, wearable healthcare devices, and meditation tech. Bose Ventures is ramping up its investment activities at a time when more large companies are diving into the venture capital game. Last year, 186 new corporate venture groups around the world made their first investment, a record annual number, according to CB Insights research. Given that Bose is a well-known global brand and one of New England’s leading consumer tech companies, it’s worth exploring the startup investments it’s making to see where the business could be headed. AR boosts a person’s experience of the surrounding environment through computer-generated elements, like images superimposed on a screen, that blend the real world with the virtual one. The field has generated hype and received a lot of investment in recent years, but it has yet to produce many home-run consumer products. The Pokémon Go mobile game is probably the best-known hit, but there have been some big flops, too—think the original incarnation of Google Glass. Bose’s take on AR revolves not around visuals, but—you guessed it—sound. The company says it has developed a tiny, “wafer-thin acoustics package” that can be built into glasses, headphones, helmets, and other items which, when connected with a smartphone app, enable wearers to listen to music or hear helpful information about their surroundings. The app would know the person’s location based on the phone’s GPS, and it would be able to tell the direction the person is facing because the wearable has a built-in compass, Romine says. Embedded sensors and microphones would allow the user to call up content by tapping the wearable, speaking a command, or giving a nod or other head gesture, Bose says. The decision to add a layer of audio, and not video, to the perception of one’s surroundings is “certainly a different take on AR than what’s been done in the past,” Romine says. Romine says a person might configure the wearable device to play different types of musical genres based on various head gestures, or perhaps it would automatically play a workout playlist when he or she enters the gym. Travelers could use the product to quickly pull up recommended dishes at a highly rated restaurant, Romine suggests. Or if you’re at a hotel in a foreign country, it could tell you how to ask to book a room in the native language, he says. And part of the idea with setting aside $50 million for AR investments is that Bose Ventures aims to incentivize tech developers to come up with more ideas and create new experiences for the Bose AR platform, Romine says.